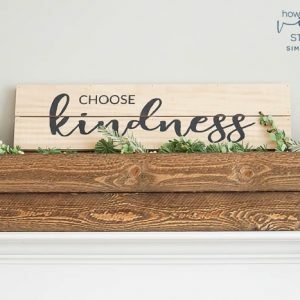 Please read Part 1 of our Tile Installation Journey HERE first.Please read Part 2: How to Install Concrete Backer Board HERE first. 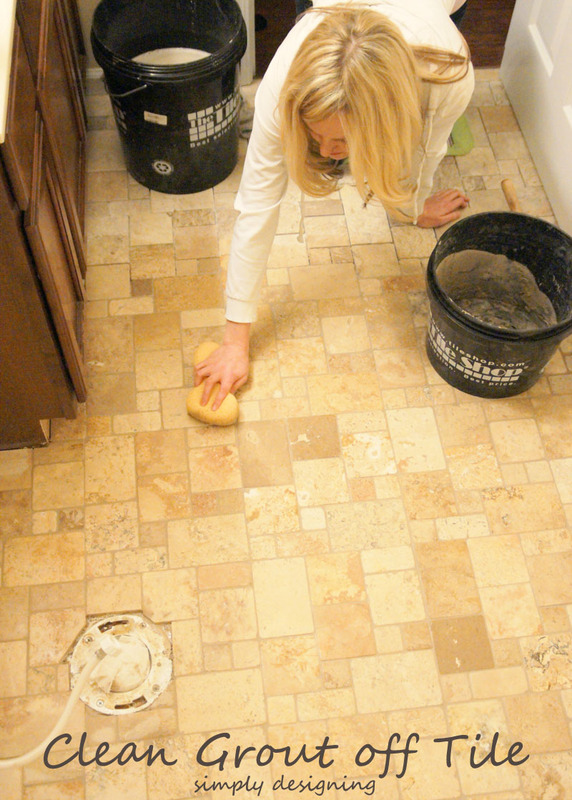 We have been hard at work prep-ing our kid’s bathroom floors for tile installation! 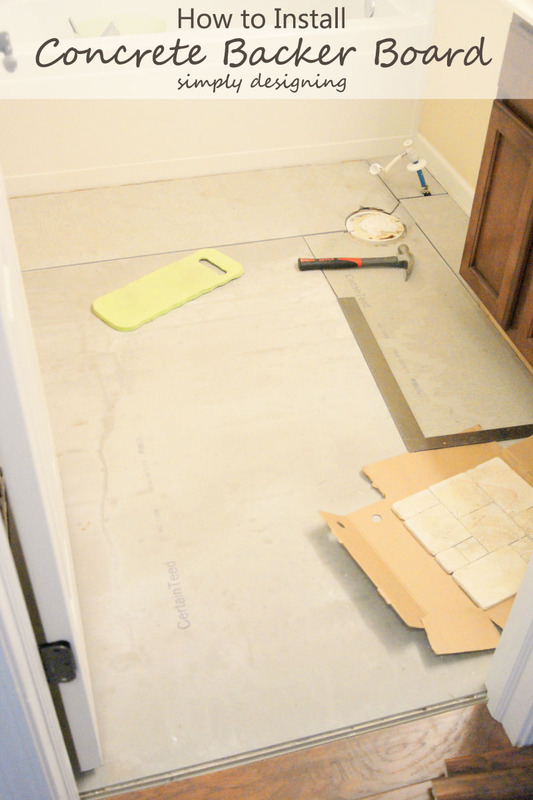 You should read all about how we picked our tile and demo’d our floors and how to install concrete backer board first! 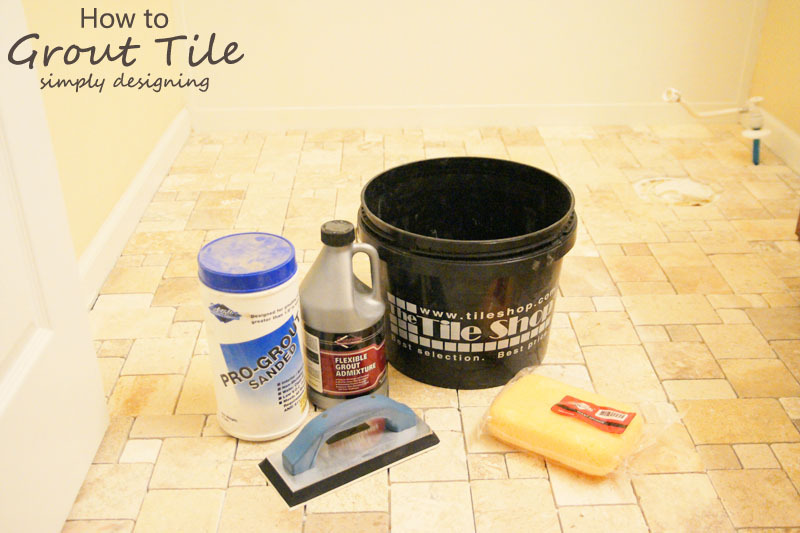 If you want a good tile installation, it is important to do all of the prep work well first. After we had completed that, our tile installation actually went very very quickly! This tile was much quicker to install then our Herringbone Tile was and it still ended up looking amazing! 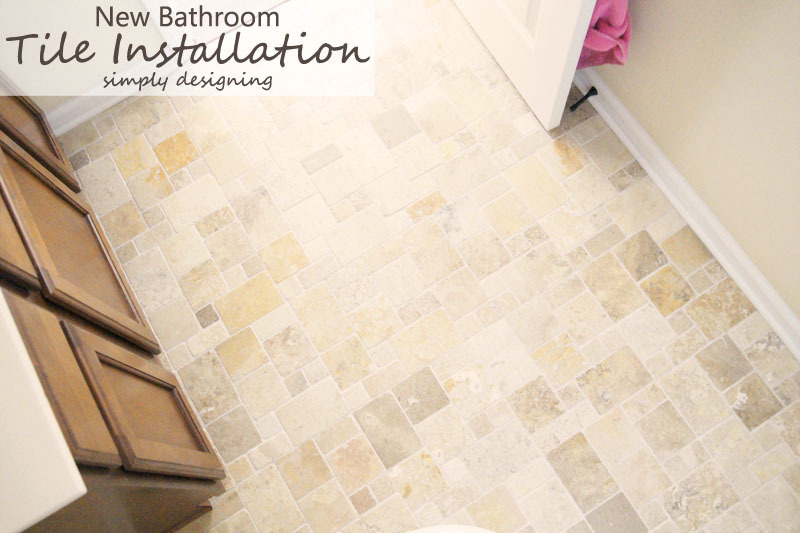 We absolutely LOVE how our bathroom tile floors turned out! In case you don’t remember, here is how they looked before. 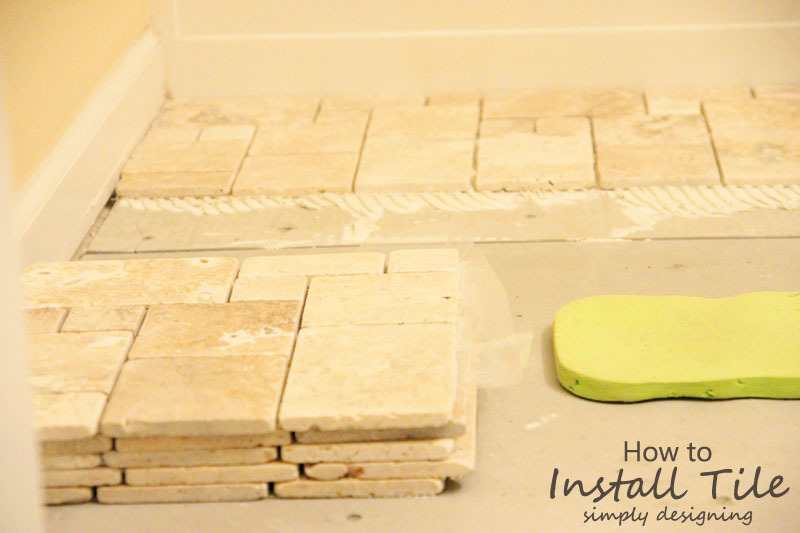 Here is how you will install new tile floors! 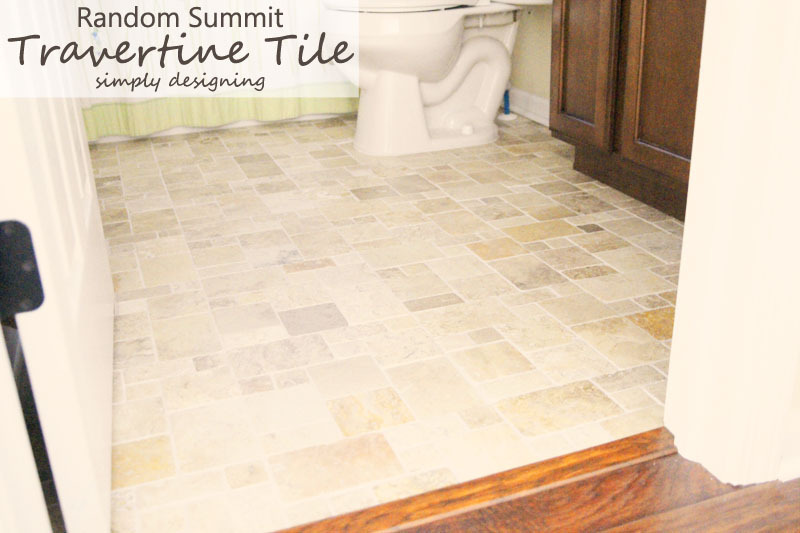 To figure out the correct tile amount, you will take the square footage of your room (length times width) and add 10%. Then round up to the next full box size and order that many boxes. 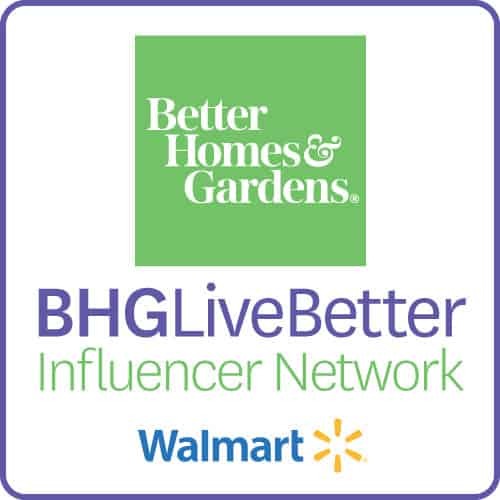 See HERE for more information about our Demo.And see HERE for more information on our concrete backer board installation. Where to Begin My Tile? Where do you want your cut lines to be? Do you want a full row of tile right by your door, or against another wall? Or would you prefer to split it in the middle? 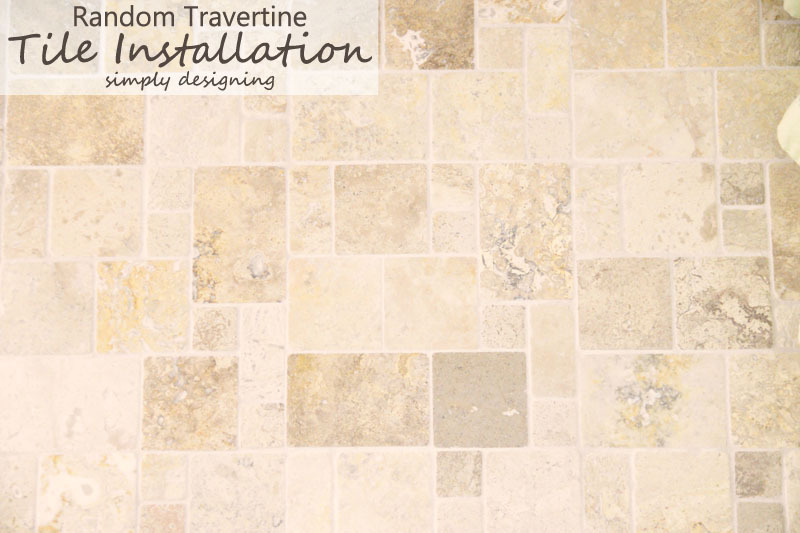 Take into consideration the size of your tile and any pattern you may have. After laying our tile out several ways, we decided to start along the tub and work our way towards the front of the bathroom. Thinset (mortar)You will mix your thinset powdered mixture with water until it is a toothpaste-like consistency. 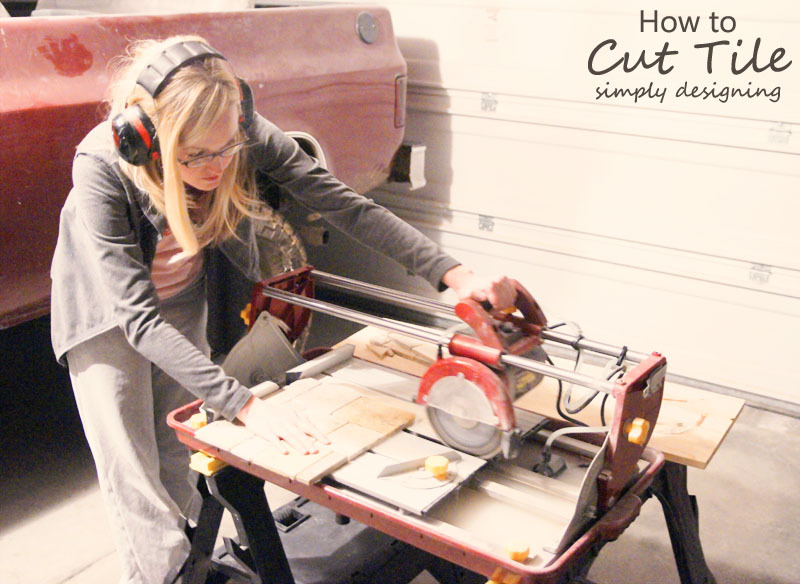 We used a mortar mixing paddle attached to our drill and it was really easy and quick! 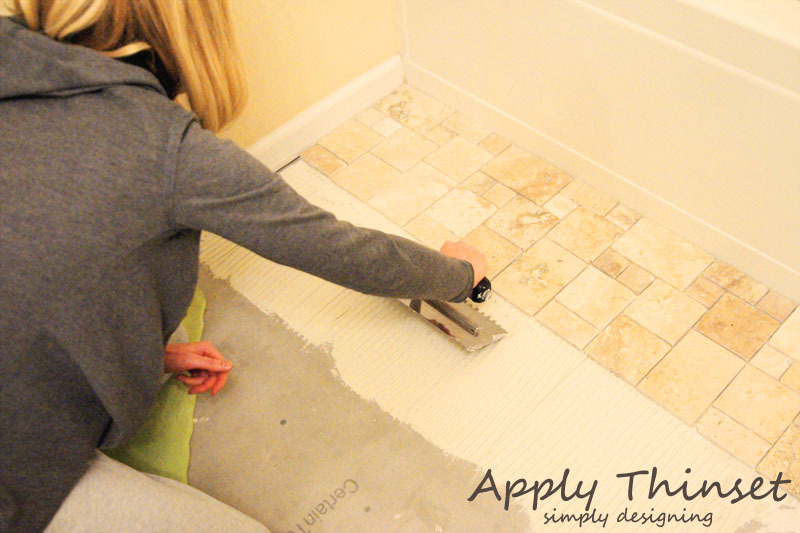 There are several ways to lay your tile (I talk more about them here) but because of how simple and quick this installation would be, we decided to spread the thinset directly onto the concrete backer board using our notched trowel. After you spread thinset onto your backer board, you will hold the notched trowel at a 45 degree angle to the floor to create grooves. This allows room for the tile to be put into place without the thinset expanding too much. Because this tile came in a 12″ x 12″ pattern on a mesh backing, the installation only took a couple hours total. We honestly demo’d, laid the concrete backer board and laid our tile in a single day. This tile was so quick to install!As you are installing your tile, be sure that your tile is level and no edge is sticking up too far as you lay your tiles. 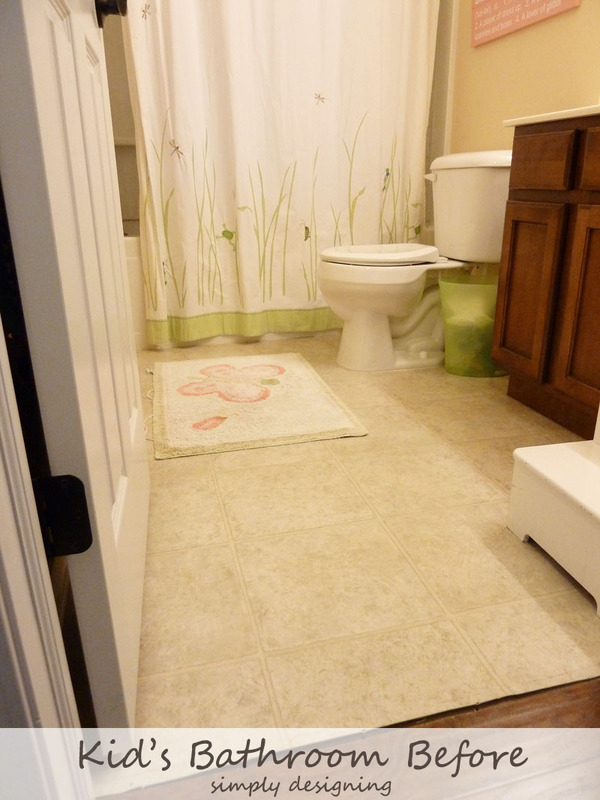 SpacersOur tile pattern was predetermined and came on a 12″ x 12″ mess backing. However we did need and use spacers in between our 12″ x 12″ tiles. We used 1/8″ spacers to keep the spacing consistent throughout this project.Spacers also make a great tool to scrape out any extra thinset that oozes out between the tiles. You will need to let your tile set completely prior to grouting. 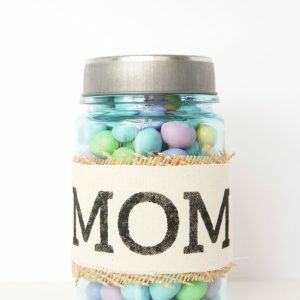 (The thinset and grout instructions give time frames to follow). 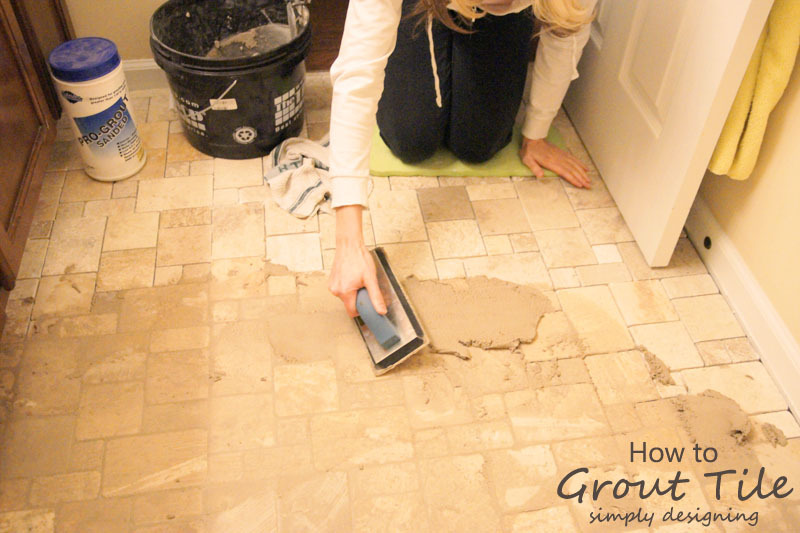 To grout you will mix the powdered grout mixture with your grout admixture. You will again be looking for a toothpaste-like consistency. 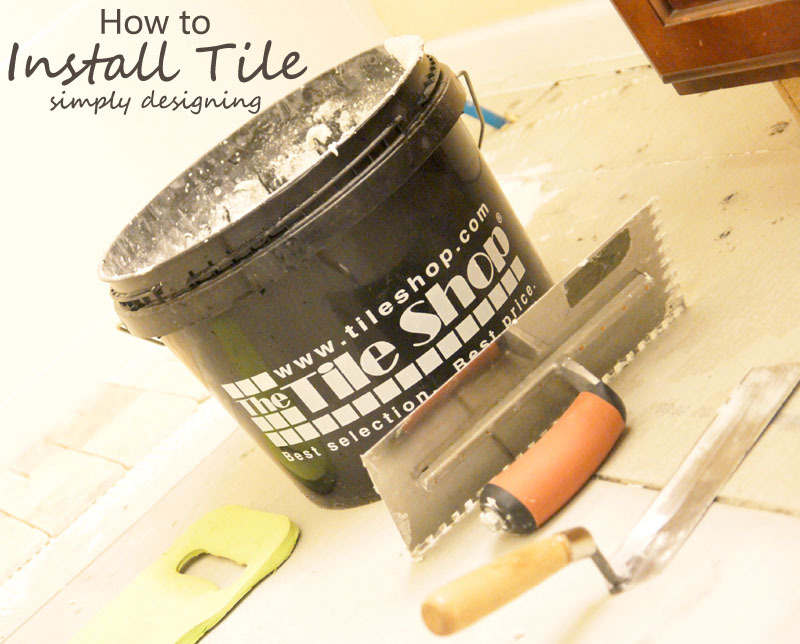 Use your grout float at a 45 degree angle to apply your grout to your tiles. Be sure you don’t miss any spots and be sure that the grout fills the grout lines completely. You will work one area at a time and every 15 minutes take a break and wipe the area you were working on with a wet sponge. 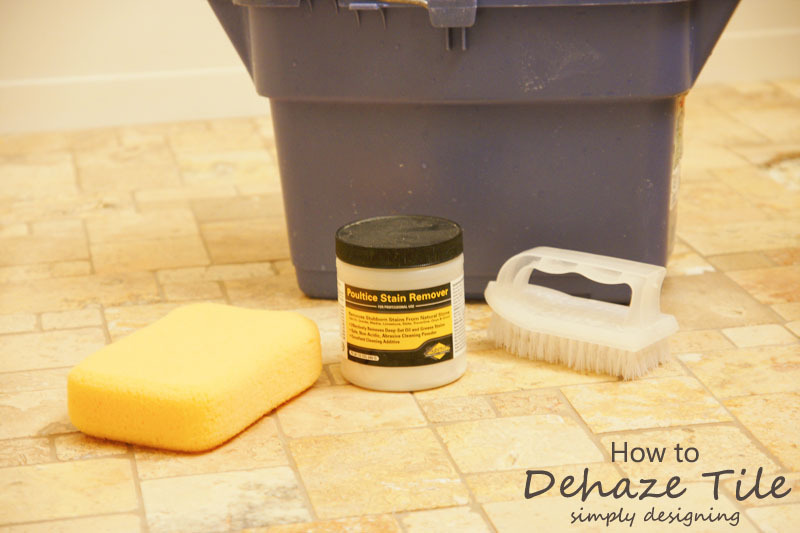 De-HazingAfter your grout has completely set (again refer to the grout instructions for exact dry time), you will want to use Poultice Stain Remover to clean the grout haze off of your tile. Follow the instructions on the back of the container, but basically you will pour your powder onto your tile and scrub it with a wet bristle brush. Work one area at a time, and then wipe it off with a clean wet sponge and/or paper towels. SealAgain you will need to wait to seal your tile until about 48-72 hours after you have de-hazed your tile. Follow the instructions on the back of the bottle, but basically you will wipe a coat of sealer onto your tile using a sealer sponge. Let the sealer soak into the stone for about 10 minutes and then wipe it off with a clean, dry cloth. Wait about 30 minutes and repeat with a second coat of sealer if needed. Be sure to follow all manufacture instructions and let your sealer dry completely prior to use. I love all of the beautiful inspiration that The Tile Shop has in their stores! Did you know that they have amazing tile displays in their stores that are changed our regularly!? 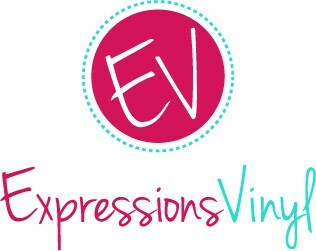 They are fabulous inspiration for any tile project! After your floors are complete, be sure to reattach all of your moldings! We used our Ryobi AirStrike to attach all of our moldings! 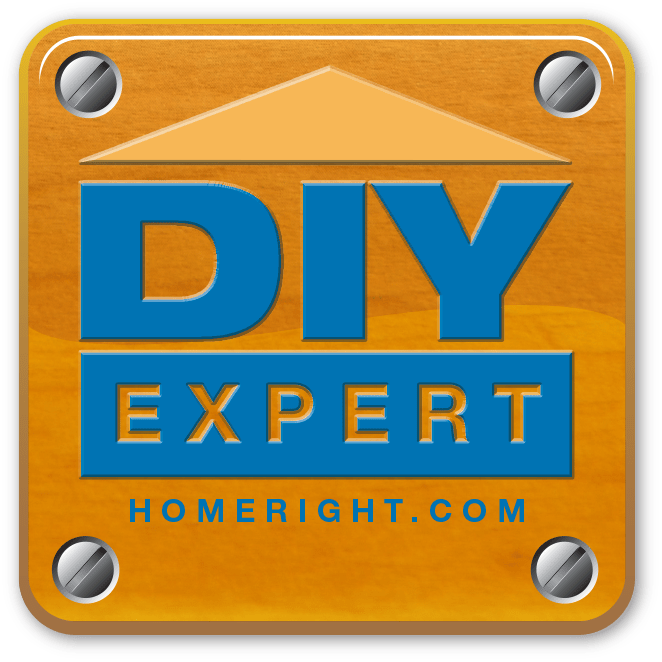 Re-install your toilet using a spacer and a new wax ring. 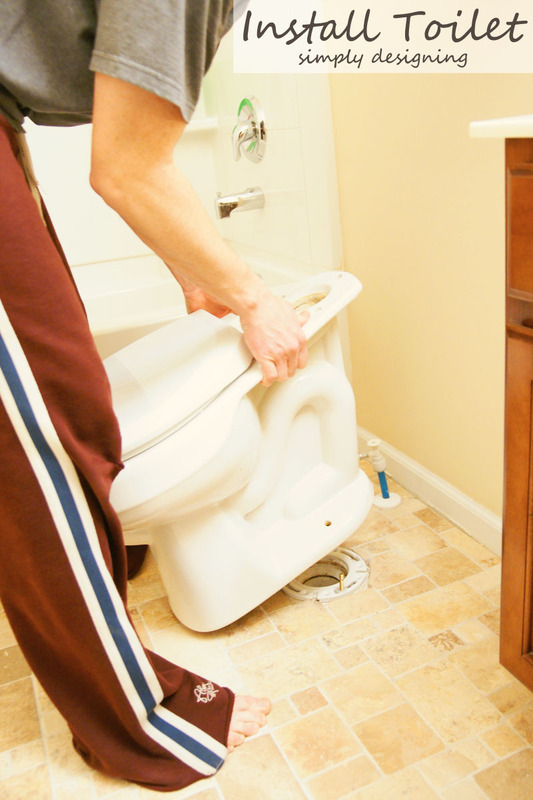 Be sure to caulk around the bottom of your toilet for a finished look.When in doubt, always seek the help of a professional! We love the transformation! 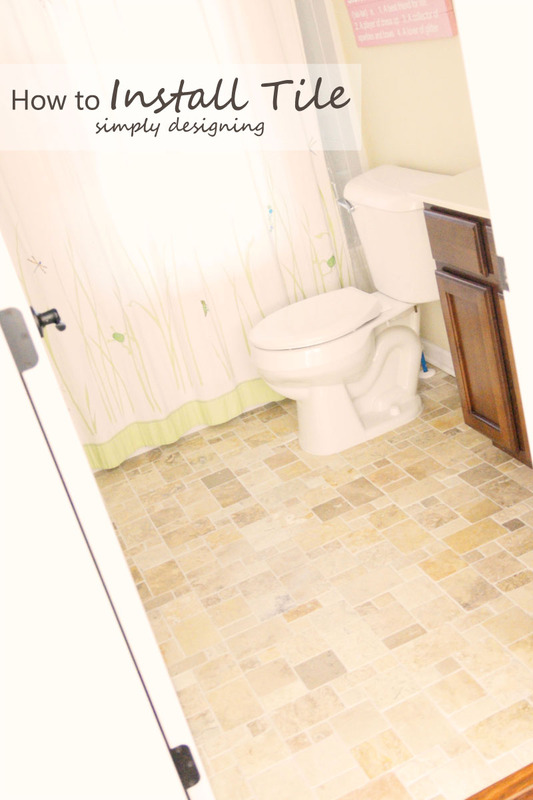 And we love how upgrading the floors instantly made our entire bathroom look so much nicer! As always, I am no professional. 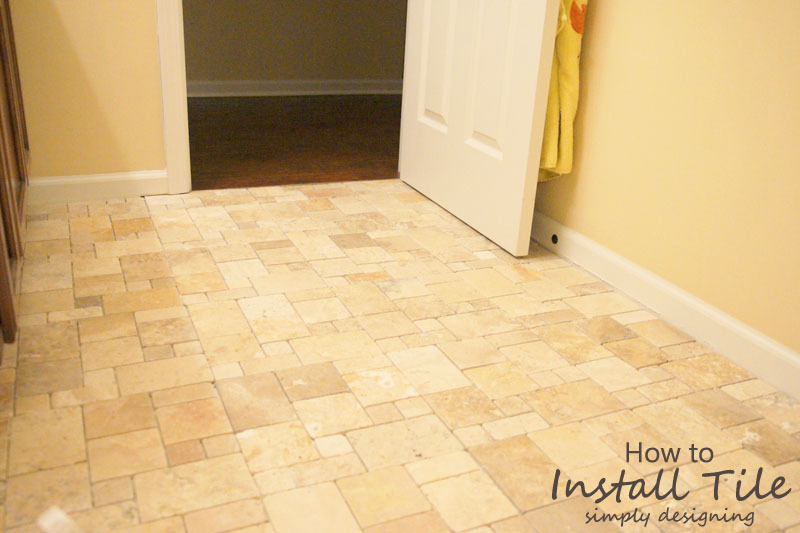 I am just sharing how we installed our Tile Floors! Be sure to read and follow ALL manufacture instructions prior to completing any project like this. Be sure to take all necessary safety precautions. And if you get stuck, you may need to hire a professional. I am SO glad I read this post. We removed a built-in desk from our kitchen and I tiled the spot it was pulled from but I have a total haze from the grout … I just assumed I did a terrible job wiping it up and had no idea I could do anything with it. So glad to read about the poultice stain remover! 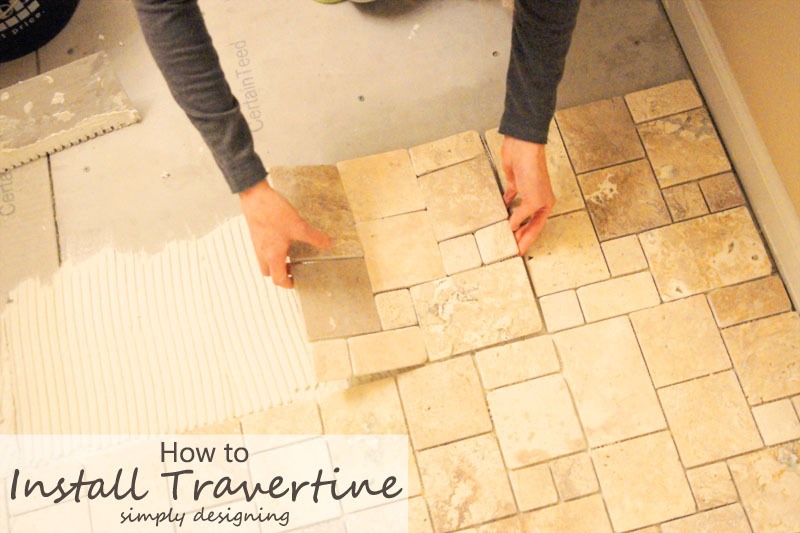 !<br /><br />I&#39;m planning on tiling my kids&#39; bathroom and your tutorial is fantastic! Oh no! I am so sorry you still had a haze left! That is the worst :/ So sorry!! <br /><br />And thank you so much 🙂 I am so glad it helped! I can&#39;t wait to see you kid&#39;s bathroom!! Just an fyi…never caulk around the toilet. If there&#39;s a leak, you wont know until there is a lot of damage to the subfloor.